vehicles. Distracted driving is defined as any activity that takes your focus off the road. These can include texting, changing the radio station, talking, eating, and drinking. Distracted driving has steadily increased with the advent of new technology that seems like a safe alternative to holding your device. 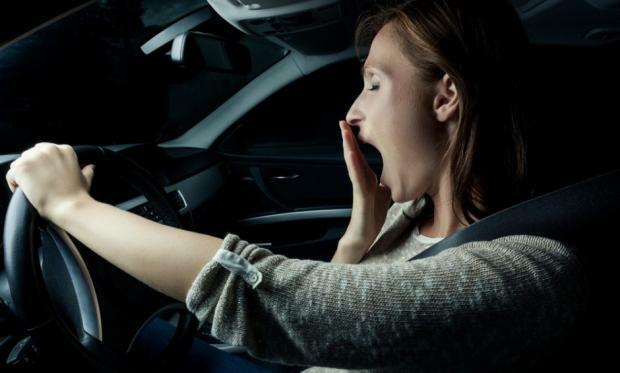 In fact, a whopping 53% of drivers believe since manufacturers include “infotainment” dashboards and hands-free technology in vehicles, they must be safe. In reality, these types of technology distract our brains even long after we’ve used them. Cell phones still remain the highest distraction as many drivers use them for long stretches of time in a day. When you read or respond to a text message, you’re taking your eyes off the road for 5 seconds at a time. Turn your phone off in your car or silence notifications while driving. When using GPS, make sure the device is securely fastened to the window, or air vent. Keep music at a tolerable volume.